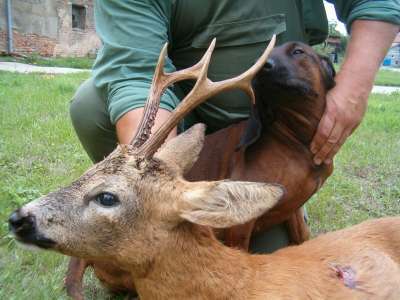 For those who long for a remarkable hunting experience, we offer individual game hunting. 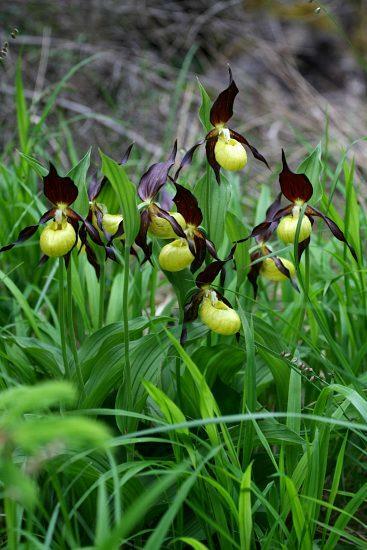 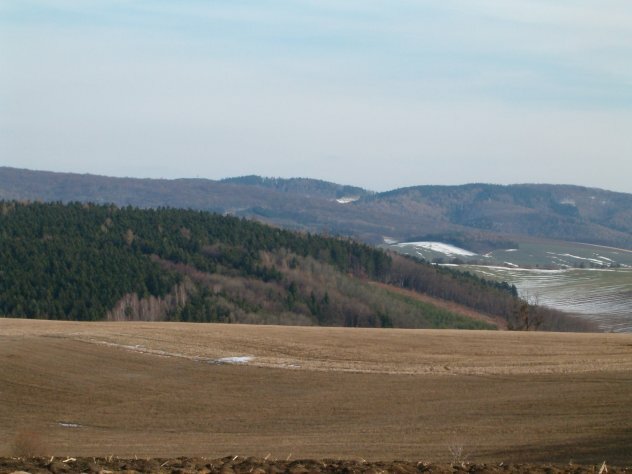 The hunting grounds are situated in the Czech Republic, in a beautiful landscape of the town of Kroměříž and spread from the Litenčice Upland to the mountain range of the Natural Park Chřiby. 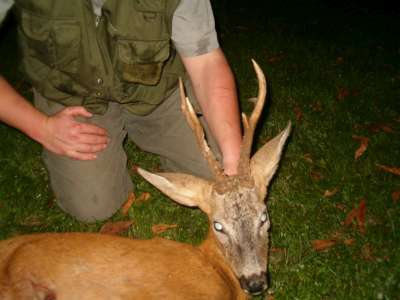 In the local hunting properties we can find red deer, roe deer, wild boar, pheasants, hares, wild ducks and foxes. 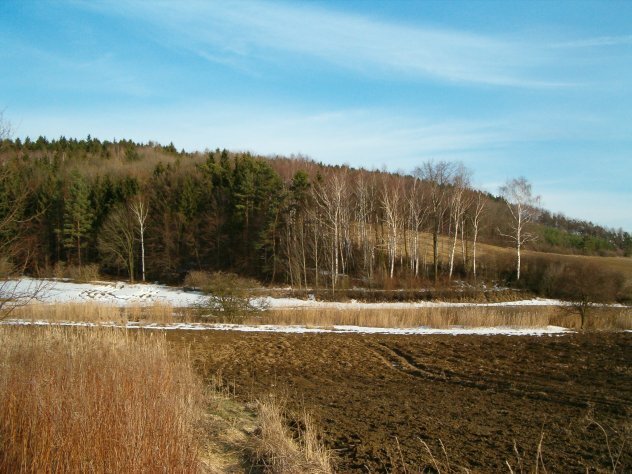 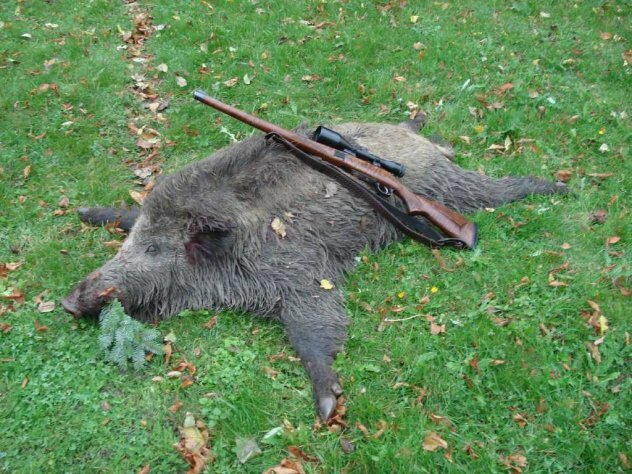 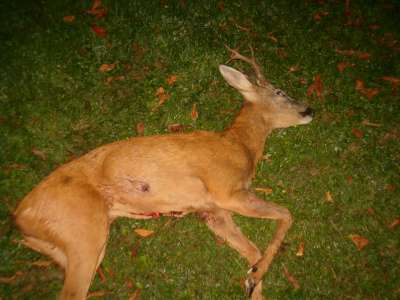 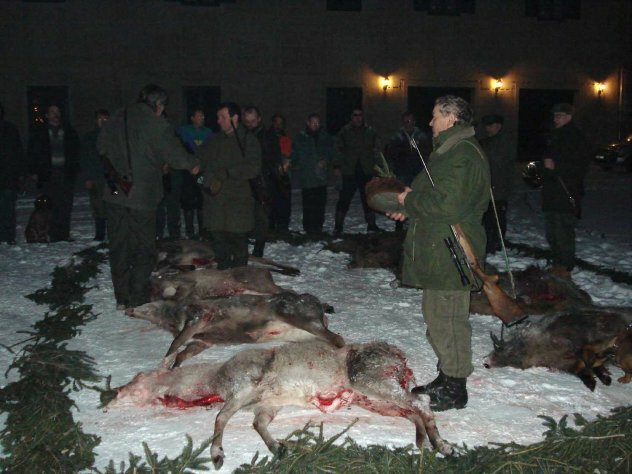 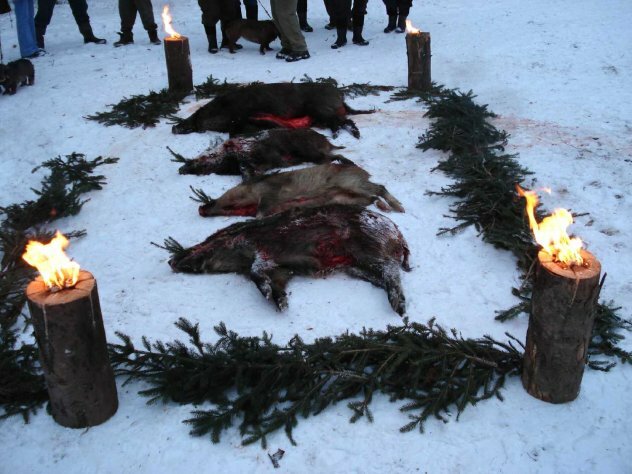 The hunting preserve spreads nearby the Chateau Litenčice and is privately owned by the family Podstatzky-Thonsern. 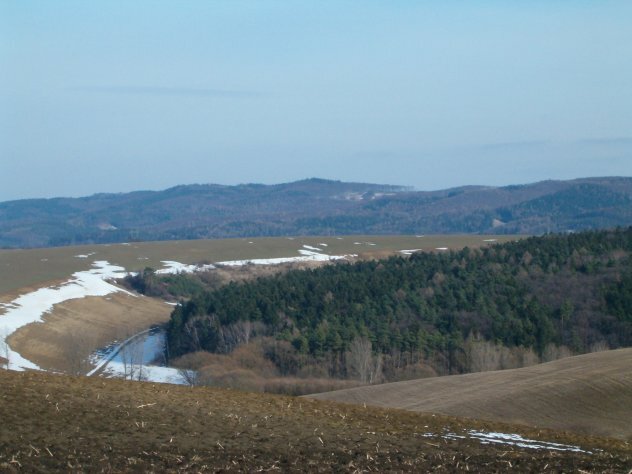 The village of Litenčice is easily accessible by car, lying in a distance of approximately 12 km from the main Czech highway (D1).